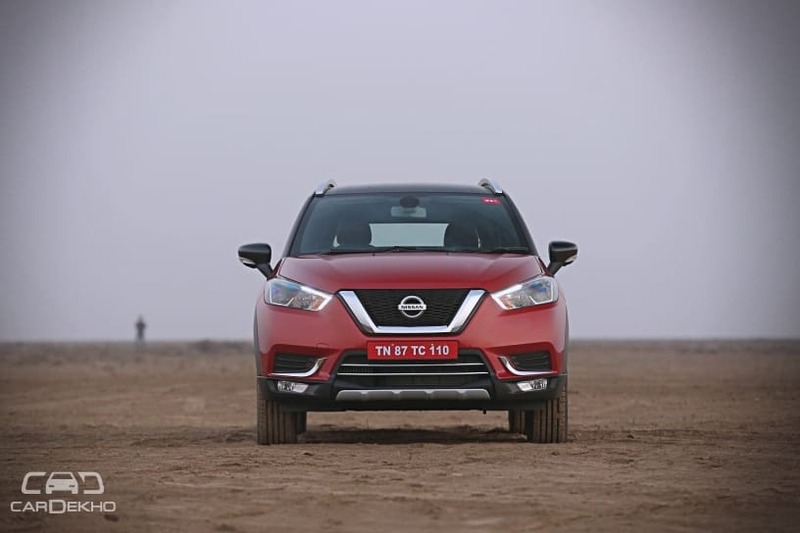 RNissan has launched its latest compact SUV, the Kicks, in India at Rs 9.55 lakh (ex-showroom Delhi). The Kicks is loaded to the gills with features and looks quite ravishing as well. It competes with SUVs such as the Hyundai Creta, Maruti S-Cross and the Renault Captur. So let’s see how it fares against the segment leader, the Creta, on paper. The Nissan Kicks is longer and wider than the Hyundai Creta. It also has a longer wheelbase. 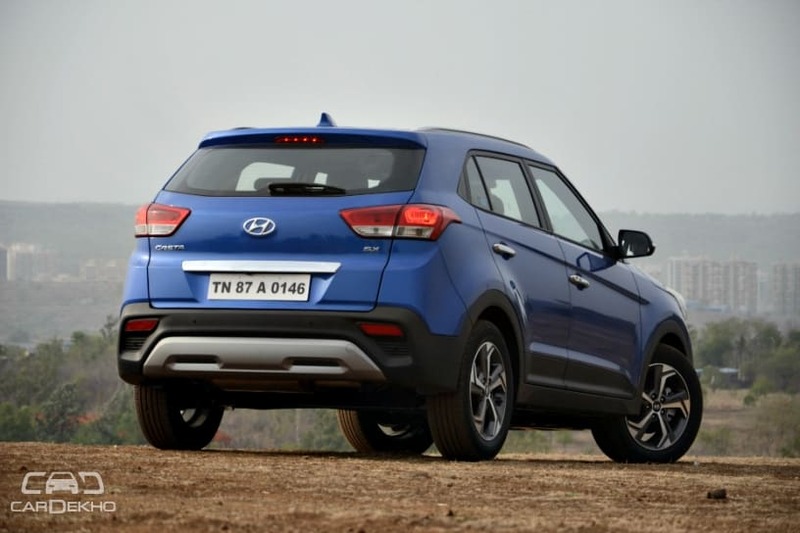 The larger dimensions should make the Kicks more spacious than the Hyundai Creta. That said, stay tuned for our full-fledged road test of the Kicks to find out if that’s true or not. The Creta has a bigger petrol engine. It is also more powerful and produces more torque as well. The Kicks is available with a 5-speed MT only. The Creta, on the other hand, can be had with both 6-speed manual and automatic transmission options. Where the Kicks is available with a 1.5-litre diesel engine, the Creta is available with two diesel engine options: 1.4-lite and 1.6-litre units. The Kicks’ 1.5-litre unit produces 20PS/20Nm more than Hyundai’s 1.4-litre unit but produces 18PS/20Nm less than the 1.6-litre unit. The Kicks can be had with a 6-speed MT only. The Creta equipped with the larger diesel motor can be had with either a 6-speed manual or automatic transmission. However, the 1.4-litre motor can only be had with a 6-speed MT. Variants: We’ve compared similarly priced (price difference of around Rs 50,000) variants of the two compact SUVs. Safety: Dual front airbags, ABS with EBD, impact-sensing door unlock, driver seatbelt reminder and front seatbelts with pretensioner and load limiter. 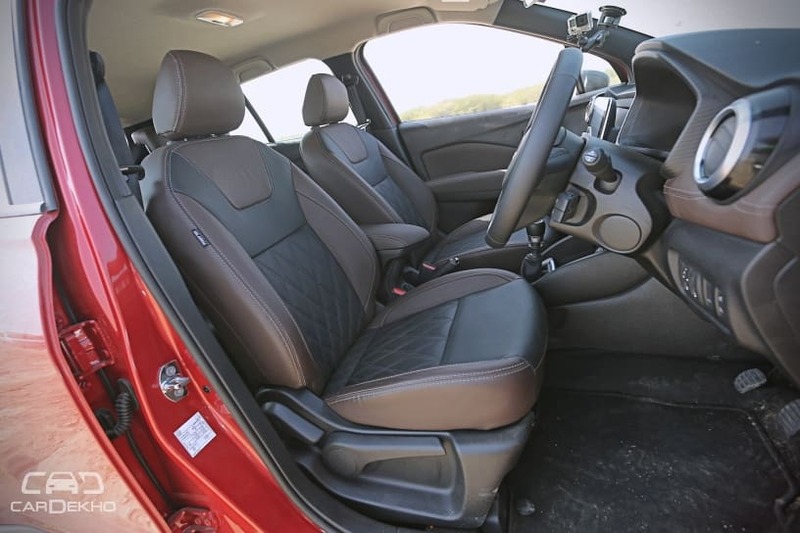 Comfort: Front centre armrest, all four power windows, manual day/night IRVM, tilt-adjustable steering wheel, height adjustable driver seat, adjustable front headrests and rear AC vents. What Kicks XL Offers Over Creta E: Rear parking sensors, co-passenger seatbelt reminder, rear defogger, emergency stop signal, LED DRLs, LED turn indicators on ORVMs, electrically-adjustable ORVMs, shark fin antenna, auto AC, 2-DIN music system with USB, Bluetooth and Nissan Connect, adjustable rear headrests, cruise control and a cooled glove box. Verdict: The Kicks is the clear pick here simply because of the extra features it offers over the Creta for a premium of just Rs 5,000. Safety: Dual front airbags, ABS with EBD, rear parking sensors, impact-sensing door unlock, driver seatbelt reminder and front seatbelts with pretensioner and load limiter. 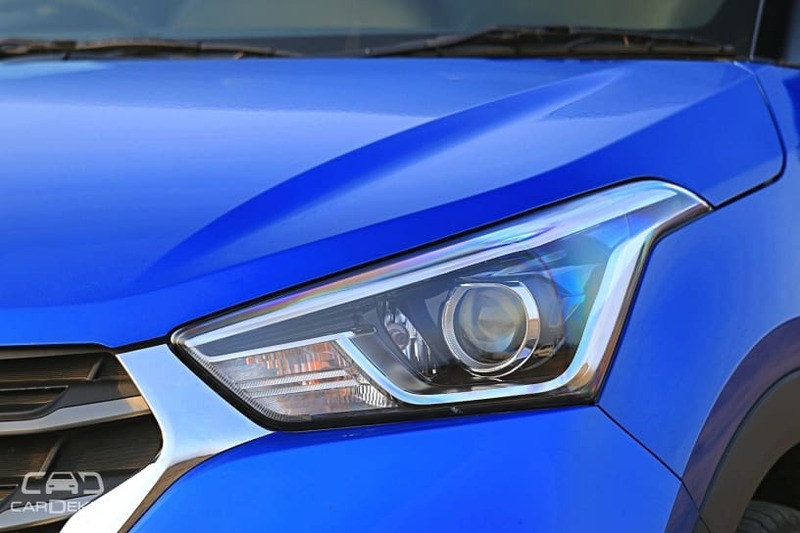 Exterior: Body-coloured bumpers and door handles, projector headlamps, shark fin antenna, LED DRLs, alloy wheels, turn indicators on ORVMs and fog lamps. Comfort: Electrically-adjustable and foldable ORVMs, front centre armrest, all four power windows, manual day/night IRVM, rear centre armrest, tilt-adjustable steering wheel, auto AC with rear ac vents, steering-mounted controls, height-adjustable driver seat, adjustable headrests at the front and rear, rear defogger, cruise control, push-button start/stop and a reverse parking camera. 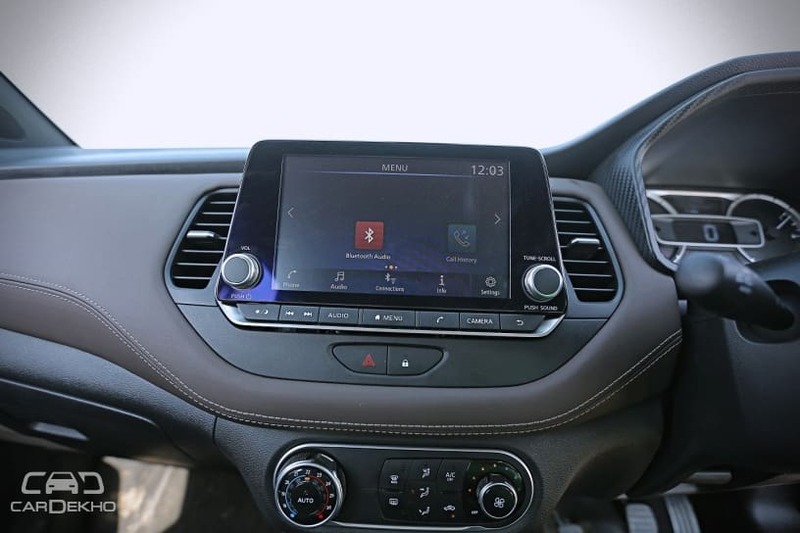 Infotainment: Touchscreen infotainment system with Apple CarPlay and Android Auto. 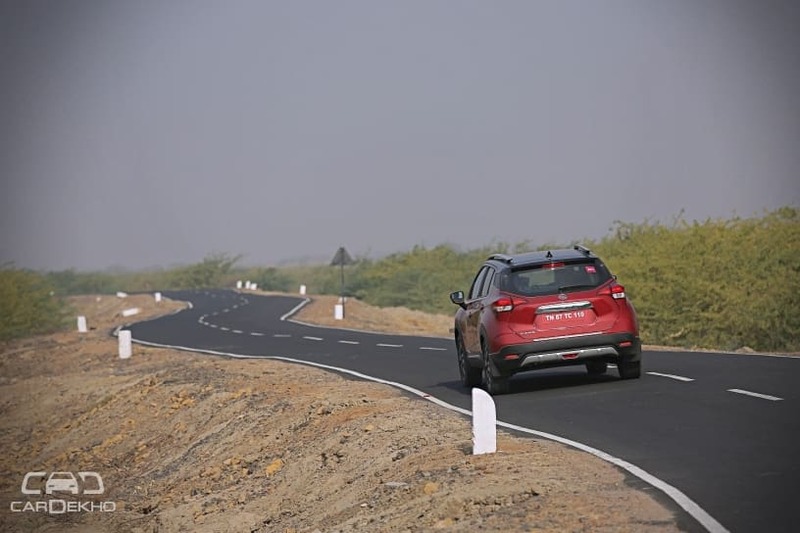 What Kicks XV Premium Offers Over Creta SX: Electronic stability control, hill launch assist, cooled glove box, LED headlamps, co-passenger seatbelt reminder, emergency stop signal and rear fog lamp. 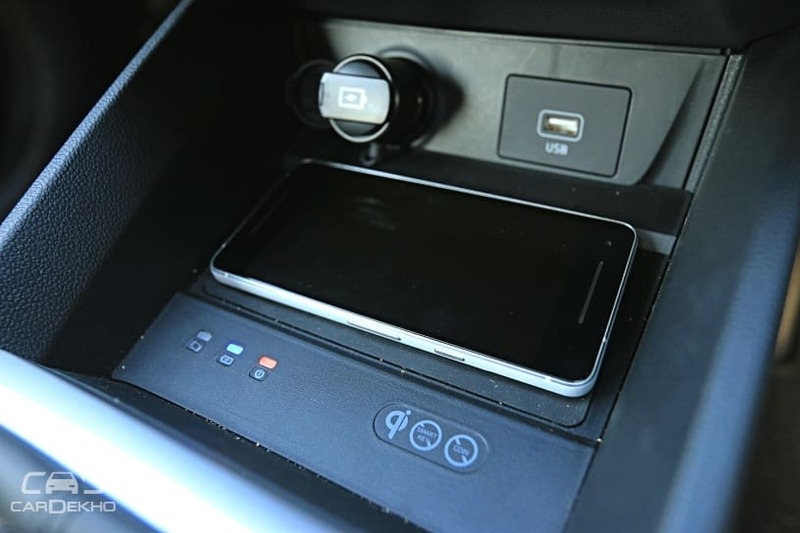 What Creta SX Offers Kicks XV Premium: LED positioning lamps, cornering lamps, and wireless mobile charging. Verdict: The Kicks is equipped with more features compared to the Creta, but it’s also more expensive. In the case of these two variants, we recommend the Nissan Kicks because of features like electronic stability control (ESC) and hill hold assist (HLA). That said, we wish the price difference between these variants of the SUVs was around Rs 20,000. 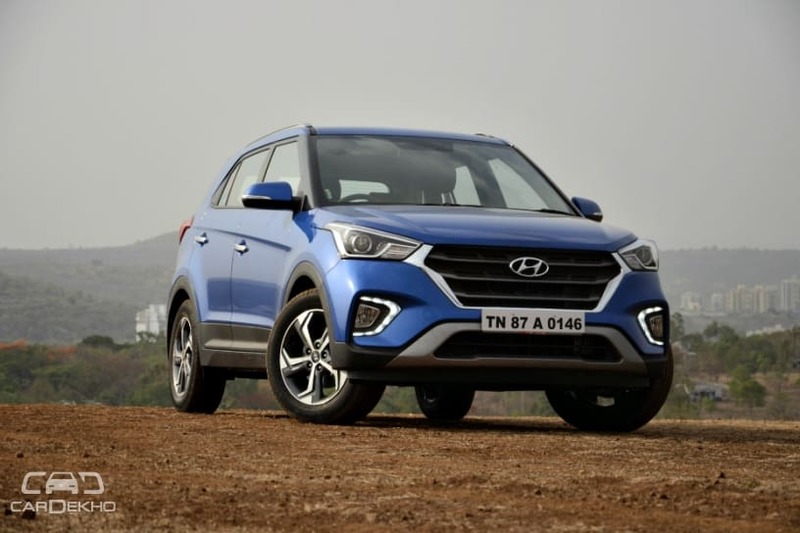 The Creta also gets some additional features over the Kicks, but they don’t add too much to the overall experience or the safety aspect of the SUV. Safety: Side airbags, electronic stability control and hill start assist. What Kicks XV Premium+ Offers Over Creta SX(O): A 360-degree camera, auto headlamps, rain-sensing wipers and rear fog lamps. 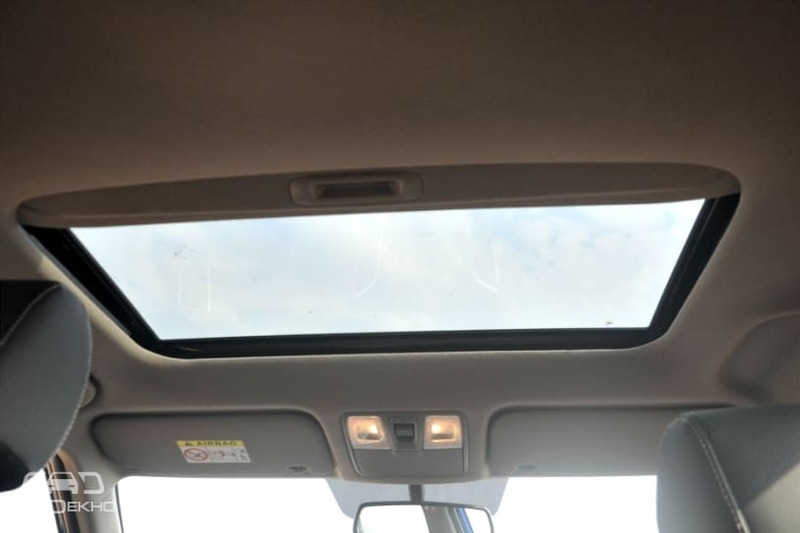 What Creta SX(O) Offers over Kicks XV Premium+: Curtain airbags, electric sunroof, six-way power adjustable driver seat, wireless mobile charging, LED positioning lamps, auto dimming IRVM and smart key band. The top-spec variant of the Nissan Kicks is quite an attractive package, especially if your budget doesn’t allow you to buy the Creta SX(O). If that’s the case, then go ahead and pick the Kicks as you won’t feel like you’re sitting in any less a car as far as the features are concerned. 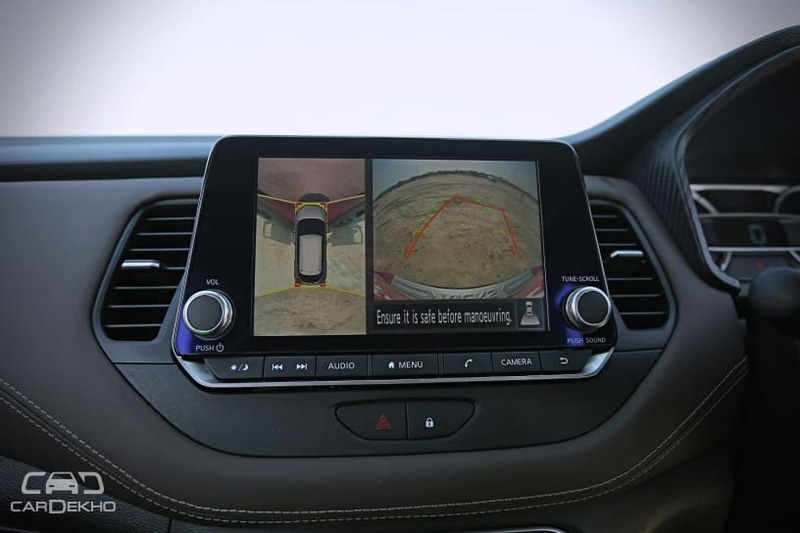 Apart from auto headlamps and rain-sensing wipers, it also gets a first-in-segment 360-degree parking camera, which should help parking in tight spots a lot more easier. However, if you can stretch your budget by about Rs 50,000, the Creta turns out to be a better package considering the value that it offers. There’s more safety on offer thanks to features like curtain airbags and auto-dimming IRVM. Other features like power-adjustable driver seat and sunroof add to the premium cabin experience. The extra price that it attracts for these features is totally justified in our opinion.